Starting the ascending in the morning to the hut “Grupo de los cien” 4780 m.
First summit in "Las Rodillas" 5050m, if you fell good ascender to principal summit "los Pechos" 5254m for being back at "La JOYA" . traveling to " Cholula" Hostal where you can rest and take a shower. Travel in 4x4 truck to Base Camp where we are going to sleep 4,000m. Starting the ascending to reach the summit South Face , for being back at the Refuge and to go down to "Serdan". back to Mexico city. 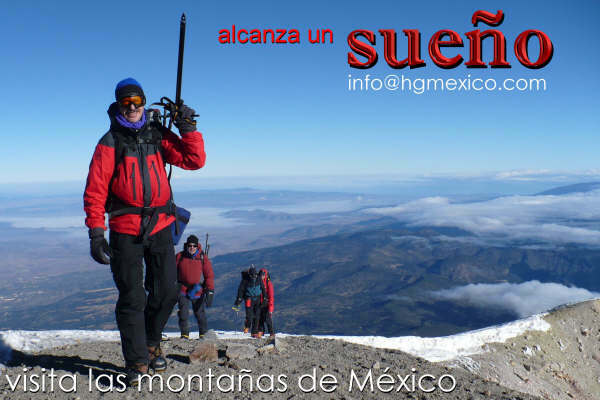 · All land Transportation from Mexico City (airport or hotel) to the mountains and back. 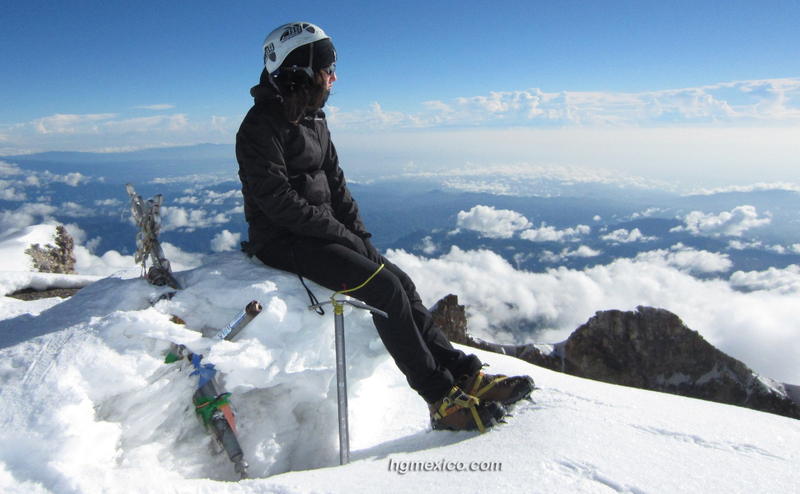 (in Pico de Orizaba include 4x4). 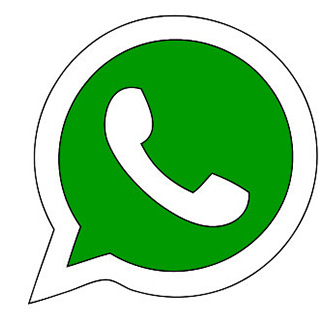 · Collective gear; ropes, carabineers, tends, etc. (optional personal gear like crampons, ice tools, sleeping bag, head lamp, etc.) please check our web site to see all the gear you need,(section mountain equipment). 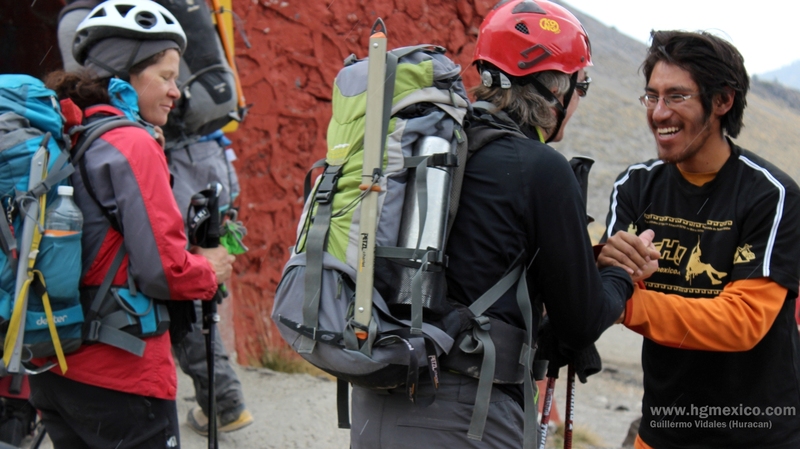 · Communication with base camp and mountain rescue. · water purified in bottle. This option (most recommended), you can bring your food, or by the way we can stop to buy food in a supermarket (like wall mart) and you can choose what is best for you, we bring stove with gas, dishes and accessories, also purified water in bottles 20 liters, so you can refill your water containers. 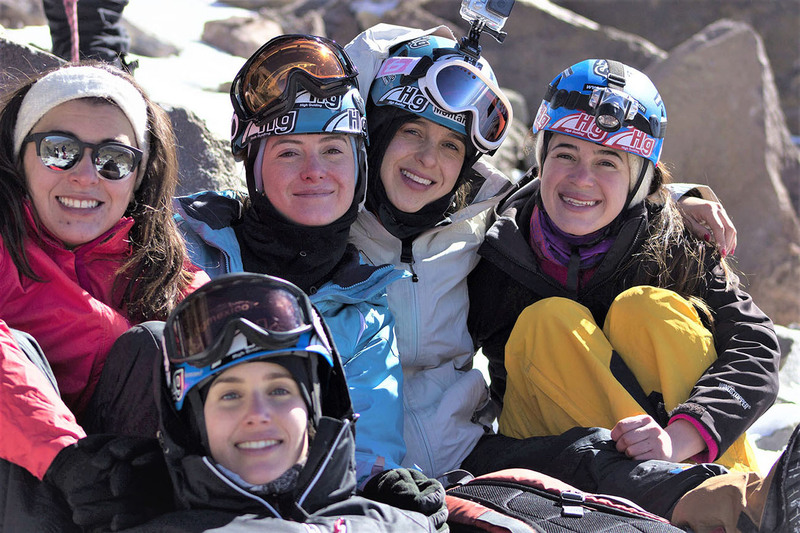 Where is the highest mountain in Mexico? 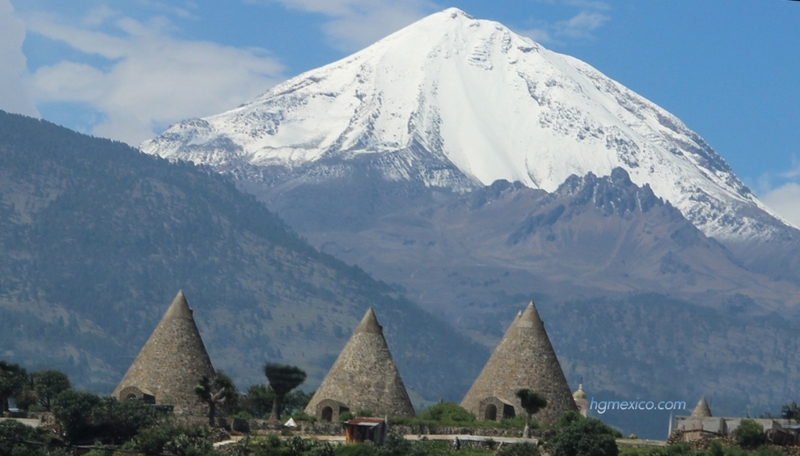 Orizaba is ranked 7th in the world in topographic prominence. Pico de Orizaba (Citlaltépetl) is the highest peak in Mexico and the highest volcano in North America; it is also the third highest peak in North America after Denali and Mount Logan. 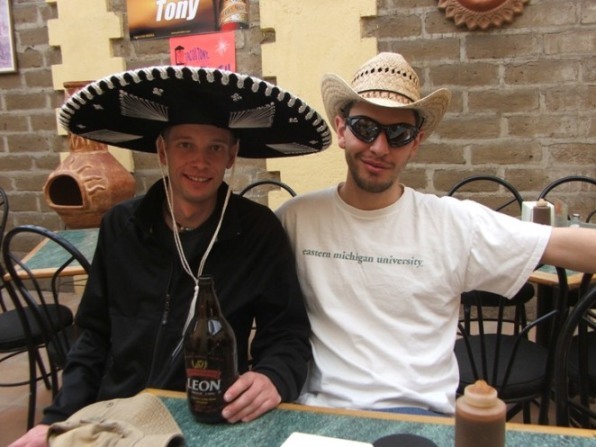 Where is the highest elevation in Mexico? 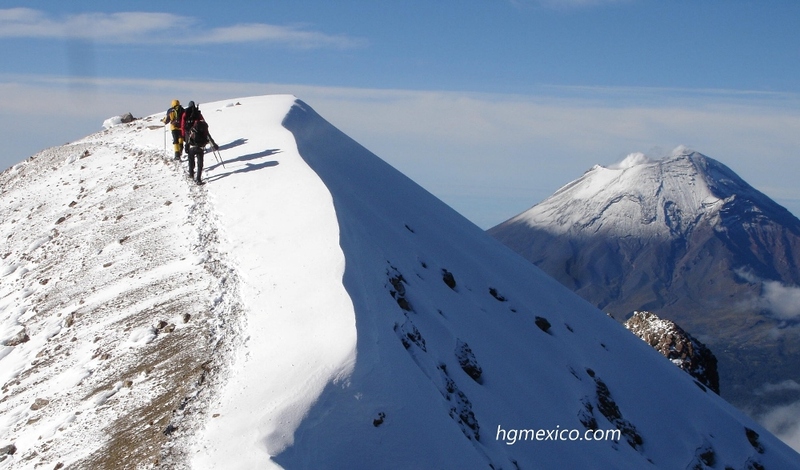 Pico de Orizaba volcano crater "find your dream" "visit Mexican Mountains"
I the hird high mountain in Mexico is a 5,218 m (17,000 ft) dormant volcanic mountain in Mexico located on the border between the State of Mexico and Puebla. 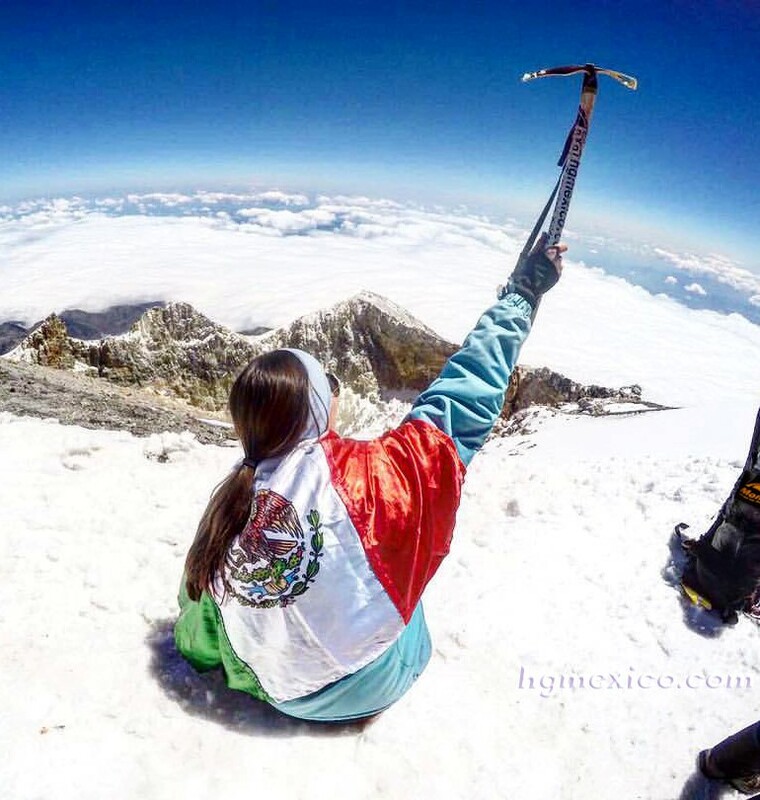 It is the nation's third highest, after Pico de Orizaba 5,636 m (18,491 ft) and Popocatépetl 5,426 m (17,802 ft). Iztaccíhuatl lies to the north of Popocatépetl, to which it is connected by the high altitude Paso de Cortés. Depending on atmospheric conditions the dormant volcano is visible much of the year from Mexico City some 70 km (43 mi) to the northwest. El pico de Orizaba (right) volcano from Cantona pyramids, left "la derrumbada"
Pico de Orizaba volcano "los nidos" behind "el laberinto"